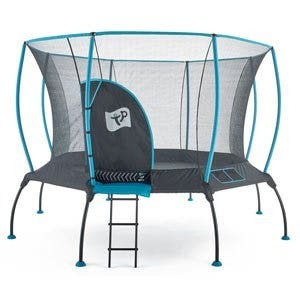 The 14ft Skyhigh Xtreme 360 Trampoline and Safety Enclosure is the most high performance trampoline on the current market. 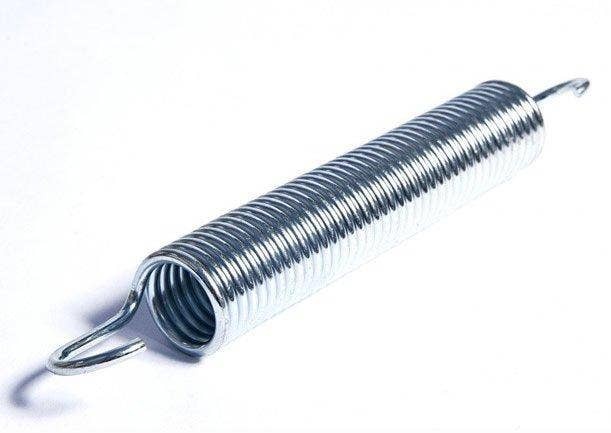 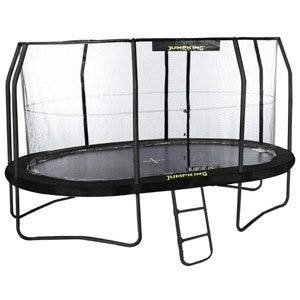 With a 112 high performance trampoline springs and 35mm extra thick, durable pvc trampoline padding, it has no rival. 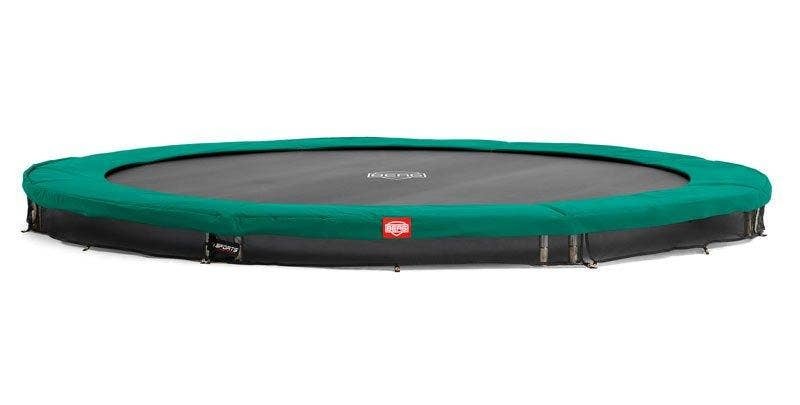 This Xtreme Trampoline offers a fantastic bounce and guaranteed safety along with a 10 year warranty, this is the ultimate round trampoline. 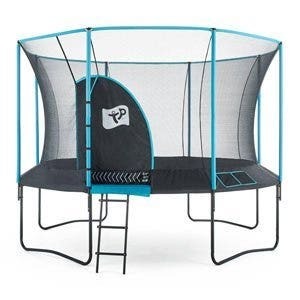 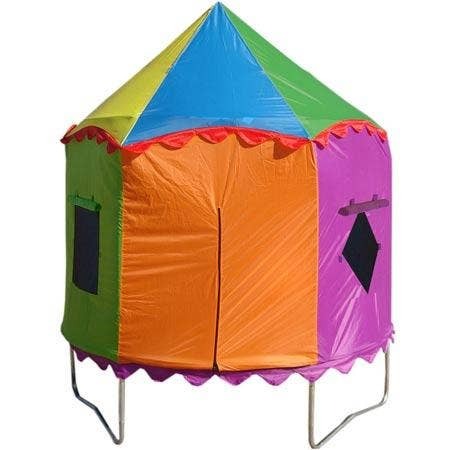 Built using a sturdy, weld free galvanized frame with solid black powder coating to aid with durability and longevity; this is the ultimate round trampoline. 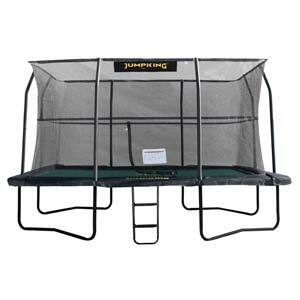 It features a sturdy metal top ring enclosure which ensures the safest design possible.